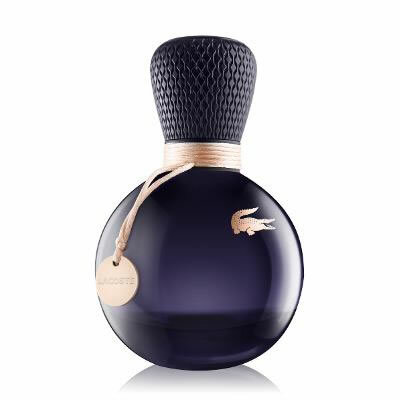 Lacoste Eau de Lacoste Sensuelle is an elegant, sensual fragrance by Lacoste, that captures the natural intensity of soft floral notes on a relaxed, warm evening. 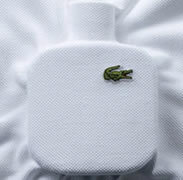 Eau de Lacoste Sensuelle has an elegant, sensual fragrance, that captures the natural intensity of soft floral notes on a relaxed, warm evening. 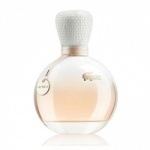 Lacoste Eau de Lacoste Femme is a feminine fragrance from Lacoste that captures the simple sensuality of delicate flowers and pure white cotton on skin. Modern, iconic and breathtakingly simple.